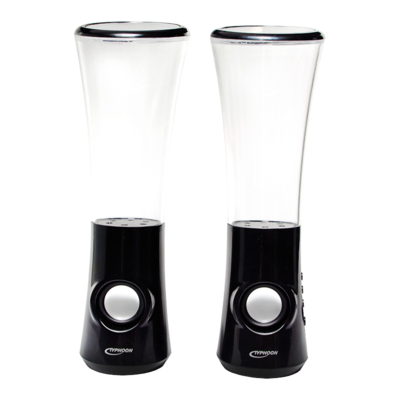 The AquaDancer speaker put your music into motion. 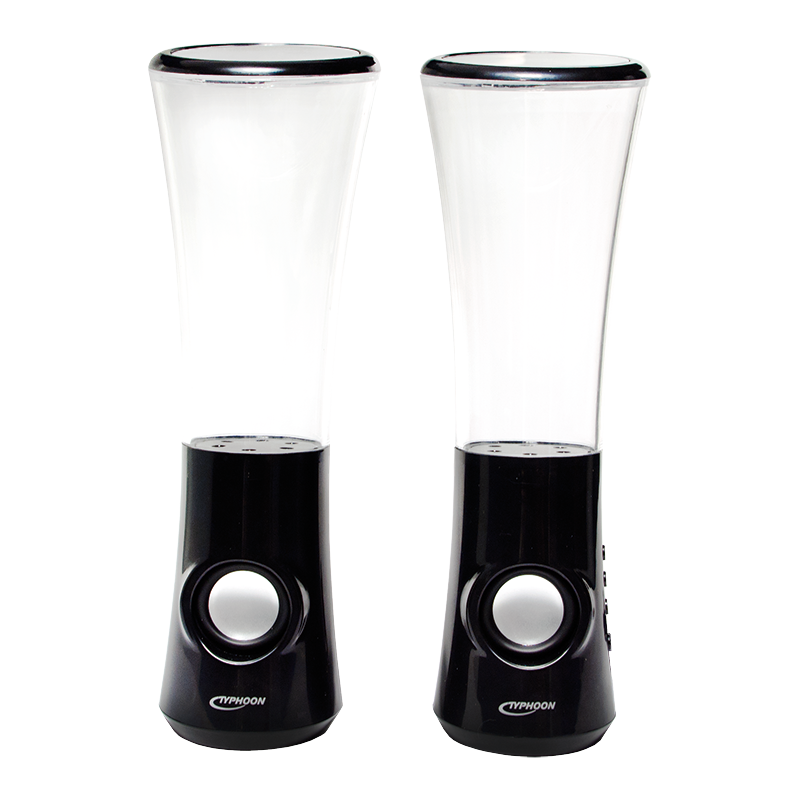 Colorful water jets dance to the rhythm of the music and turn your home or office into a wellness zone. The six color-changing LEDs provide a magnificent atmosphere. 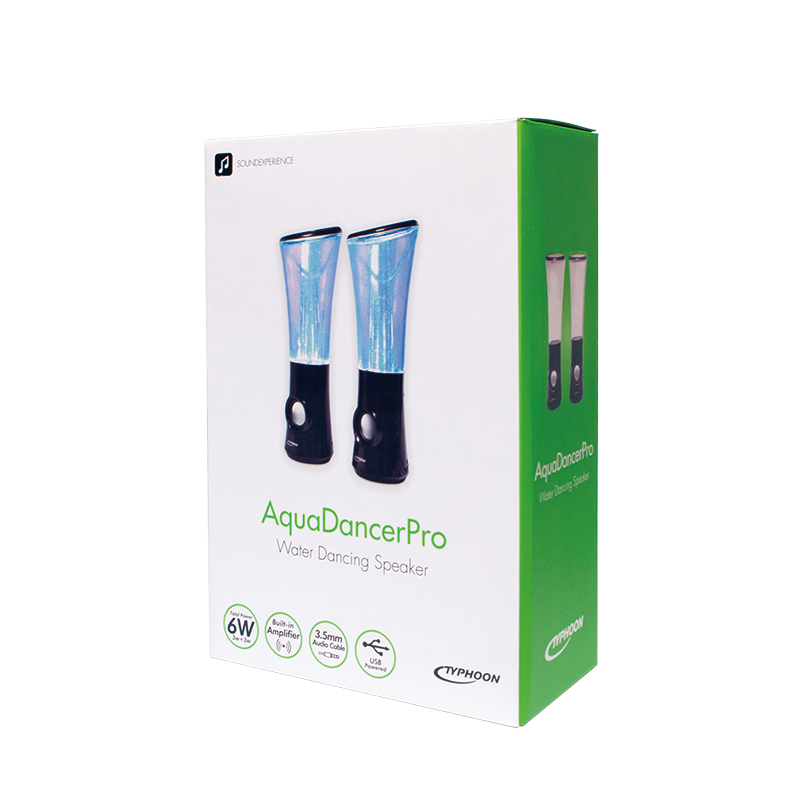 The AquaDancer is USB powered and all your devices like MP3-Player, smartphone etc. can be connected via 3.5 mm jack.